Ben & Jerry's cookie dough is a favorite among fans, being found in several of their ice cream products. 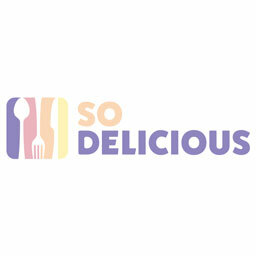 Well, now you can skip the ice cream altogether and just eat the dough on its own. 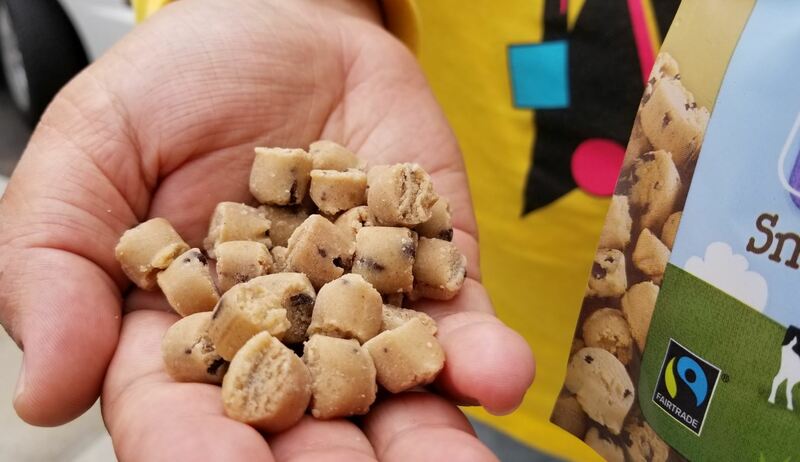 Ben & Jerry's has announced the release of its new frozen Cookie Dough Chunks, that can be snacked on in bite-sized form. "Fans have been asking for 'just the chunks' for a while now," Ben & Jerry's innovative manager Jody Eley said. "During a short market test in Vermont last summer, fans snatched up the dough in record time." 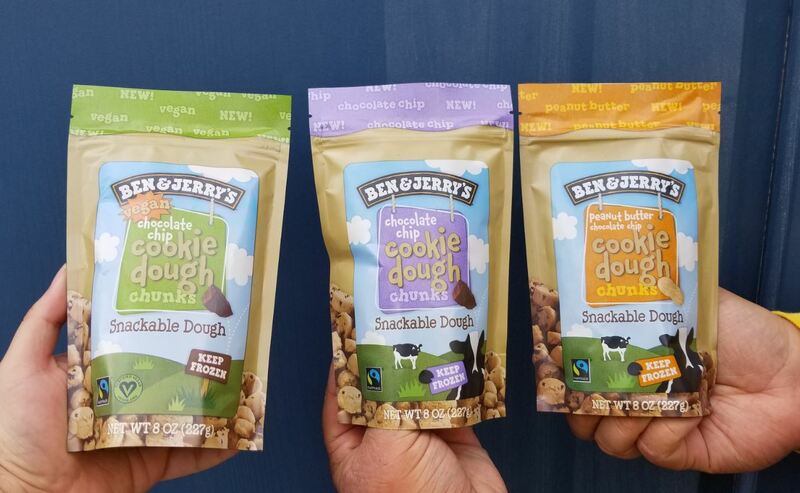 Fans of Ben & Jerry's non-dairy options will get a familiar taste, as the cookie dough is the same that is used in the vegan ice cream pint options. We had a chance to try them in the office and nothing but thumbs up on our end. It's hard to argue against B&J's cookie dough, in any form.